A few years ago, my wife decided to try a new mulch product she saw at Home Depot. This stuff is made from recycled car tires. I have seen granules of old rubber tires being used for playgrounds and running tracks but this was the first time I saw it for use in gardens. The product was made of pure rubber. All the steel components associated with car tires had been removed, although there may be some non-metallic anti corrosion materials left in the rubber. 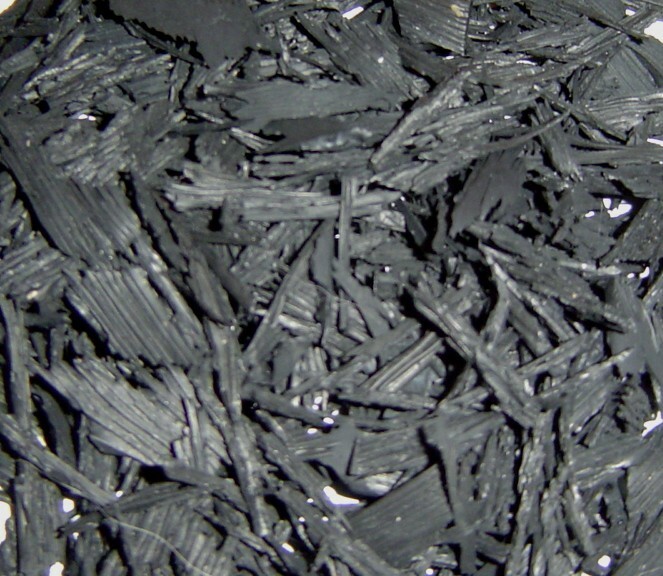 The rubber mulch had a nice black color and the manufacture claimed that it would help keep weeds and grass from getting into the flower beds. This factor had real appeal to my wife. So, my wife decided to give it a try. She leveled the flower bed, laid down some landscape fabric, then put down a few bags of the rubber mulch. She then poked holes through the rubber and the fabric to plant some flowers, including some great looking roses. The mulch also surrounded a nice service berry tree in the center of the bed. For a couple years, all looked good. The rubber did indeed keep the grass from encroaching into the bed. But, tragedy struck on the third year. The 12 year old service berry tree, my wife’s entire crop of prize roses and her flowers all mysteriously died. I suspected the rubber mulch had something to do with it. After a bit of research on the internet, we discovered that this product does kill plants. Why would the manufacture sell this stuff as mulch around plants? It took us several days to dig up all the dead plants, including the dead tree and its deep roots. We dug down a good 12 inches into the bed and removed all of the contaminated soil. Some 30 bags were filled with soil. We then put new garden soil into the hole. We bought a new tree, this time a plum tree, and my wife planted a large number of flowers. After two years, the tree and flowers seem to be doing well. If you see this rubber mulch product on the shelf at Lowe's or Home Depot, don’t use it anywhere near plants. It might be fine for other areas, where you don’t want plants to grow, but don’t use it around flowers or trees.